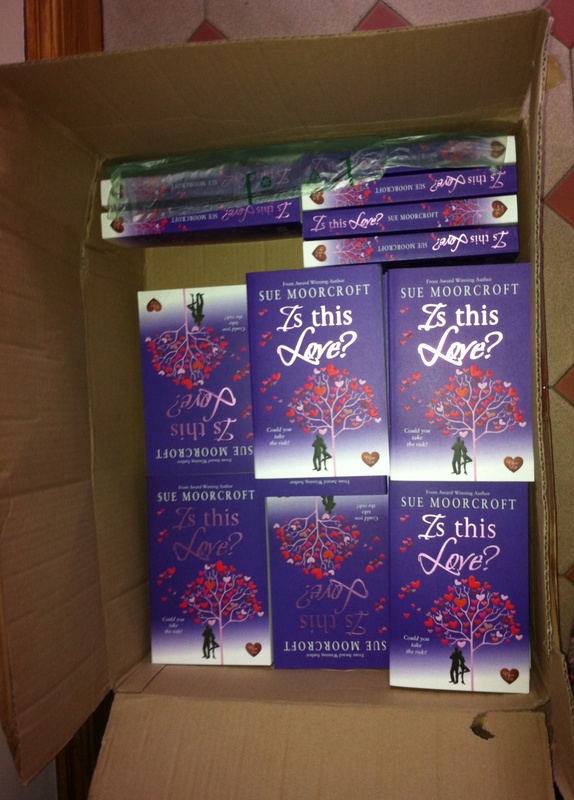 Ebook publication day for Is This Love? 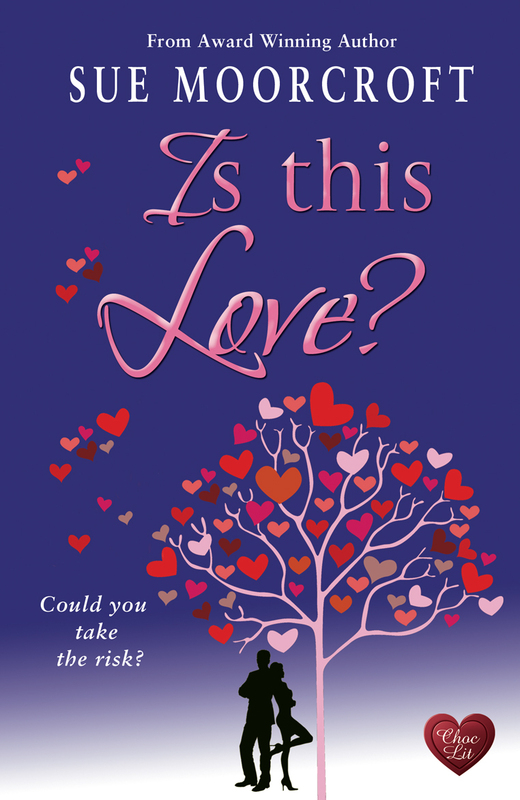 Today’s ebook publication day for Is This Love? It’s kind of crept up on me as I’m busy with the next book (which has at least three possible titles …) and have been stopping to do the promo for Is This Love? whenever requested, without realising that Tamara and Jed would soon be let loose on the ereading public. So, what can I tell you about the book? Well, it’s about the different types and qualities of love. Tamara has never moved away from Middledip village out of love for her sister, Lyddie, who suffered a hit-and-run accident when she was a teen and needs more care than most adults. Jed, teenage sweetheart of Lyddie, left the village around the time of the accident and the story opens when adult Jed returns to explain who was driving the car that hit Lyddie. He’s a bit of a mystery, is Jed, having dropped out of society for a while at sixteen yet somehow managed to land a great job without a qualification to his name. As a ten-year-old, Tamara had harboured a secret crush on Jed – and those feelings come rushing back. But now she can’t make up her mind about him. Is he one of the good guys? The less fun research was into acquired head injury. My thoughts are often with all those who have suffered. The paperback of Is This Love? will be released on 7th November 2013. I received my author copies just before I went on holiday in mid-September. Pretty! It’s a sight that always makes my heart sing.